Periyar University results: The university has declared the results for exams held in April 2018 for both undergraduate and postgraduate classes. Here is how to check. Periyar University results: The Periyar University has postponed the release of the results for its undergraduate and postgraduate exams held in October 2018 on its official website periyaruniversity.ac.in. Every year, the university announces the result on the first day of January. 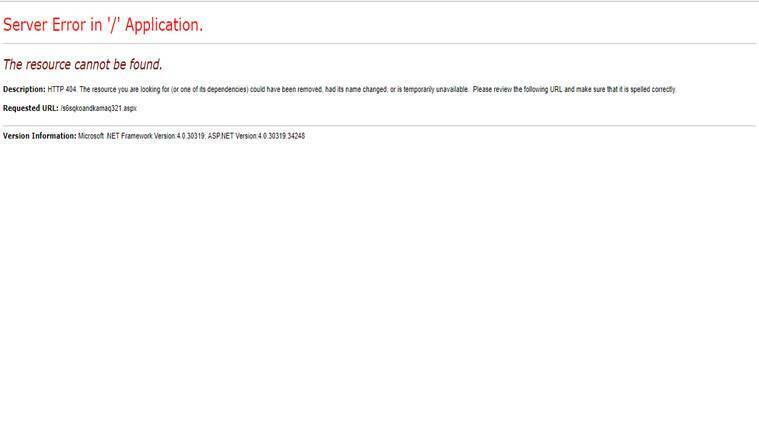 However, minutes after the results of PG and UG exams were announced this year, the website has been facing huge traffic and the link is unable to open. Many students are facing technical glitch. It is The exams for 2019 sessions for both PRIDE and regular mode will begin in January, admit cards of which are already released. Download and take at least one print out of the result for future reference. From 2019 onwards the university will launch many new programmes including Bsc Mathematics (actuarial science), B.Com (financial marketing analytics), B.Com (security marketing practices), and M.Sc computer science (data analytics). 3 How to choose right skill course in 2019?